The appearance and style of Windows command prompt has always been the same ever since it had been launched for the first time up until now. Whereas Windows itself includes progressively influential features accessible. These features can be modified in a lot of ways in accordance to your preferences or your liking. However, the command prompt still hangs about to be still the same along with extremely restricted customization and modifications. 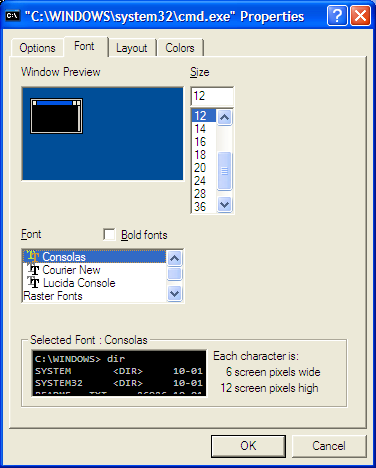 For example, you can select the fonts only between a couple of selections namely the Raster Fonts and Lucida Console. Also, you will not be able to add diverse fonts throughout the interface. Well, you most likely you mightn’t know that that in reality you can insert extra fonts to command prompt by means of the very simple registry hack. 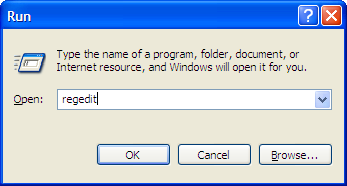 Go to Start Menu then Run, type “regedit” (without quotes) and hit enter. Go to the right widow; you will observe that the font added by default is Lucida Console furthermore below name file, named as 0. Therefore for extra fonts for the addition, you should name it like 00, 000, 0000 ….so on. If you do not follow these naming principles, the fonts that are added newly will not be shown. 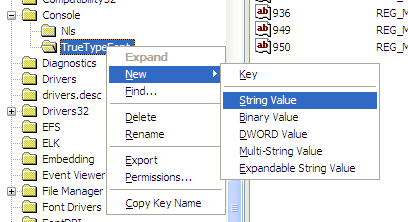 Make a right click of mouse on TrueTypeFont, select New, go to String Value, put the value like 00 and then hit enter. Enter the name of font below the Value data field by just double clicking on this recently formed String Value in above step. As the fonts which satisfy the criteria are Consolas, Courier New in ascending order, you’ll need to affix Consolas below name 00. Go over above two steps to put in Courier New below name 000. Then, restart your computer. After restarting the computer, open the command prompt and right click on top of the title bar, select properties. Under the tab named as Font, you will notice the fonts you have added recently. Pick one of the fonts. After that click OK button and save the whole setting.